Munich Re has entered into a strategic partnership as a Founding Anchor Partner of Plug and Play China, the Chinese business of Plug and Play, a global start-up accelerator and corporate innovation platform. Plug and Play, which is headquartered in Silicon Valley, enables corporations to engage with start-ups that may complement their respective suite of offerings or create new potential revenue streams, and start-ups accepted into its program have access to the resources of the Founding Anchor Partner, Munich Re. The insurtech platform aims to promote innovation within the re/insurance industry, and expanded to China in 2015 in order to source, partner, pilot and collaborate with emerging insurtech start-ups in the region. Tobias Farny, Chief Executive, Asia Pacific, Greater China, Australia, New Zealand, Munich Re, commented on the partnership: “We have successfully collaborated with Plug and Play through our innovation lab in Silicon Valley and this new agreement extends our efforts to cultivate innovation in the insurance industry in China. Christoph Hoch, Chief Executive, Greater China, Munich Re, added: “This is the latest milestone in efforts to lead innovation and development across our business in China. In 2015, we set up Munich Re’s first Innovation Lab in Beijing, followed by the establishment of Si Tao Limited, our dedicated insurance solutions development hub. Plug and Play recently announced its first batch of 16 insurtech start-ups in China after screening more than 500 firms, which will now enter into its 12-week program designed for early and growth-stage start-ups. Start-ups accepted into the program receive funding from Plug and Play Ventures, weekly mentor sessions with industry thought leaders, and opportunities for potential pilot projects. Both Willis Towers Watson and Tokyo-headquartered general insurer MSIG Insurance also recently expanded their partnerships with the Plug and Play platform. 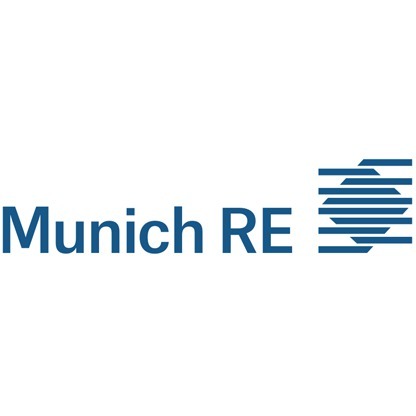 The post Munich Re expands Plug and Play insurtech partnership to China appeared first on ReinsuranceNe.ws.